Dr. Norton accepts the following list of insurance providers. Select your insurance provider to see more details. I am a board-certified medical oncologist with broad interests in cancer prevention, diagnosis, and treatment. In my clinical practice I care for women with breast cancer, and I am Medical Director of the Evelyn H. Lauder Breast Center. My research concerns the basic biology of cancer; the mathematics of tumor causation and growth; and the development of approaches to better diagnosis, prevention, and drug treatment of the disease. I am involved in many areas of research including identifying the genes that predispose people to cancer or that cause cancer, developing new drugs, monoclonal antibodies that target growth factor receptors, and vaccines. A major milestone in my research career was the development of an approach to therapy called “dose density,” or “sequential dose density.” This is a new and more effective way of using anticancer drugs, based on a mathematical model I developed with my colleagues, which maximizes the killing of cancer cells while minimizing toxicity. I am currently the principal investigator of a program project grant from the National Cancer Institute (NCI) that is aimed at better understanding breast cancer in the laboratory and in bringing these advances into clinical practice. 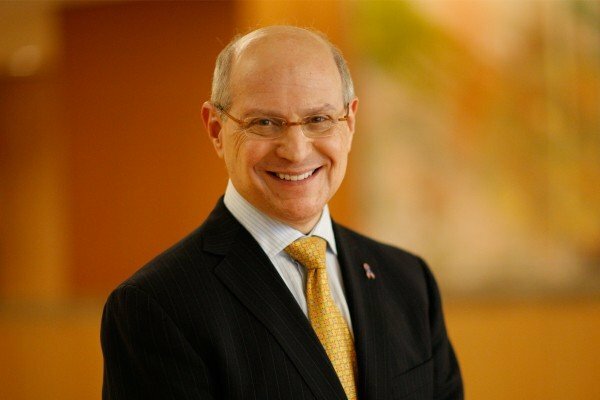 On a national level, I was formerly the Chair of the Breast Committee of the NCI’s Cancer and Leukemia Group B. I was President of the American Society of Clinical Oncology (ASCO) from 2001 to 2002, and was appointed by President Clinton to serve on the National Cancer Advisory Board (the board of directors of the NCI). Among many awards over the course of my career, I was honored to receive ASCO’s highest honor, the David A. Karnofsky Award, and was McGuire Lecturer at the San Antonio Breast Cancer Symposium. I am an author of more than 350 articles and many book chapters, have served as a visiting professor throughout the United States, Canada, South America, Europe, Israel, and Asia, and also have trained many cancer doctors and researchers. Visit PubMed for a full listing of Dr. Norton’s journal articles. Pubmed is an online index of research papers and other articles from the US National Library of Medicine and the National Institutes of Health.